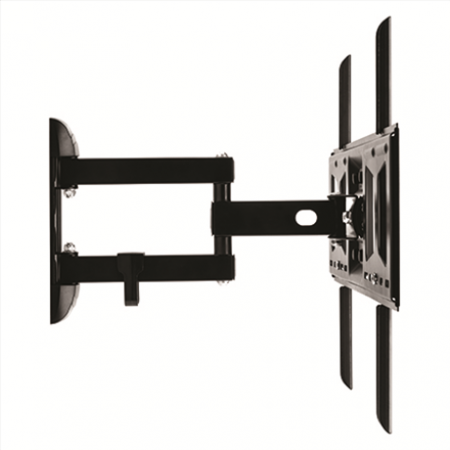 Screen size:32"- 60",Maximum weight:30 kg,Compliant to VESA standard: 100 x 100, 200 x 200, 300 x 300, 400 x 300, 400 x 400, 500 x 400, 600 x 400, Distance to the wall: 55-356 mm Product dimensions: 647x420 mm,Distance adjustment, Functions Turn, Tilt, Swivel. 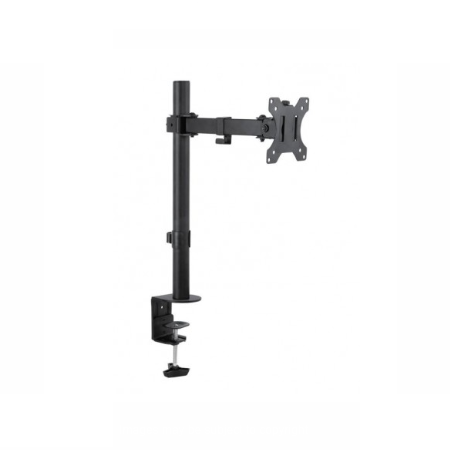 Screen size:32"- 50",Maximum weight 25 kg,Compliant to VESA standard: 100 x 100, 200 x 200, 300 x 300, 400 x 300, 400 x 400, Tilt angle: -2° to 12°,Distance to the wall: 62–426 mm Product dimensions: 660x420 mm. 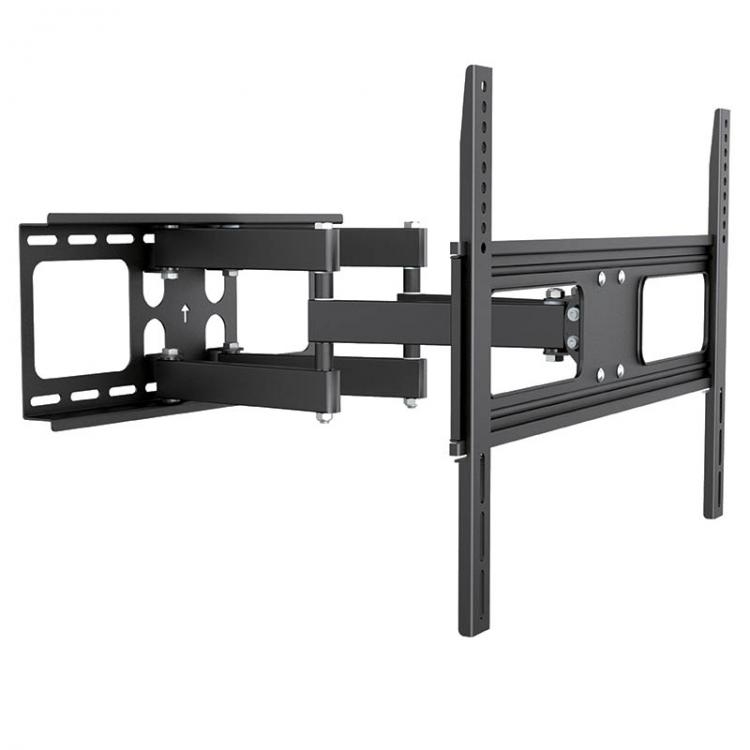 Screen size:32 - 65",Maximum weight :35 kg,Distance to the wall	25 mm, VESA	100 x 100, 200 x 200, 300 x 300, 400 x 400, 500 x 400, 600 x 400,Dimensions	647 x 420 x 25 mm. 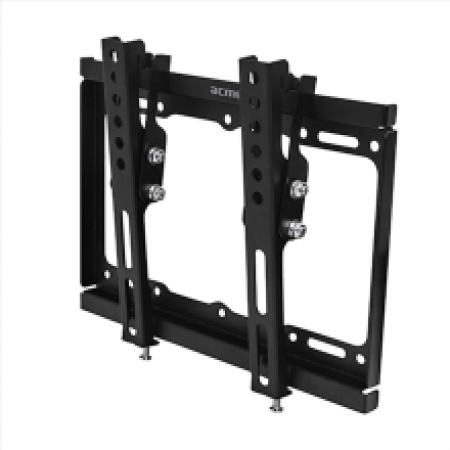 Screen size:26 - 50",Maximum weight (capacity) 30 kg,VESA: 100 x 100, 200 x 200, 300 x 300, 400 x 400,Distance to the wall 25 mm,Dimensions 452 x 420 x 25 mm. 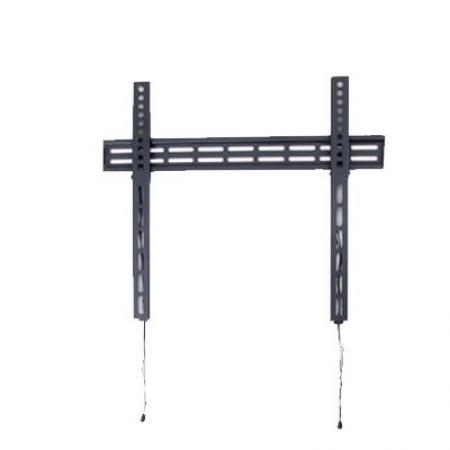 Screen size:26 - 50",Maximum weight (capacity) 30 kg,Distance to the wall	25 mm, VESA	: 100 x 100,200 x 200,200 x 300,400 x 400,Dimensions	420 x 425 mm. 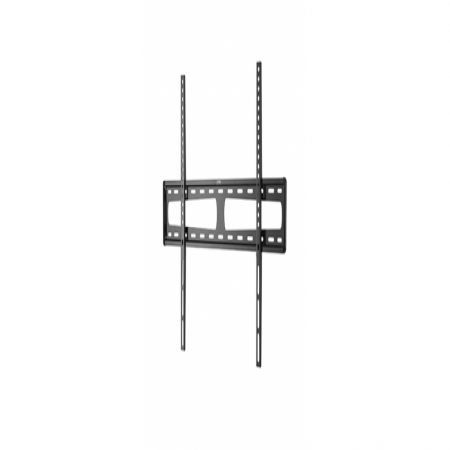 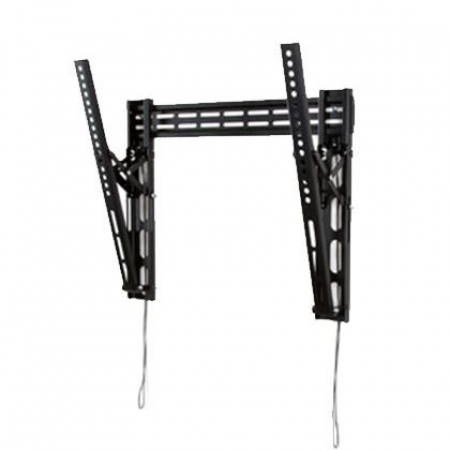 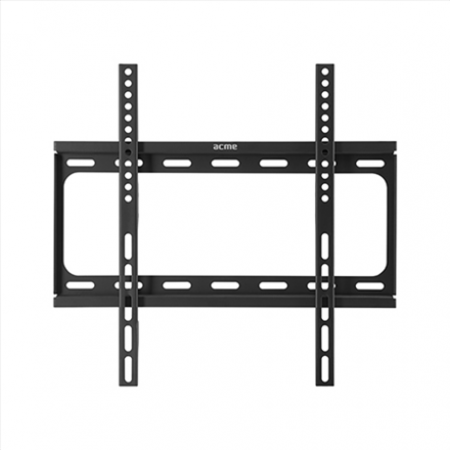 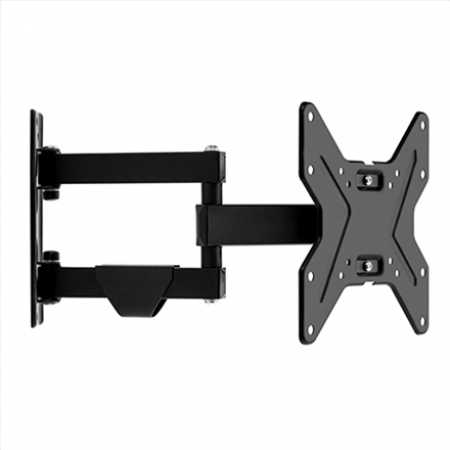 Screen size:17-42”,Maximum weight 20 kg,Compliant to VESA standard: 100 x 100, 200 x 100, 200 x 200, Distance to the wall: 25 mm, Product dimensions: 272 x 221 x 25 mm,Type	Wall TV bracket, fixed. 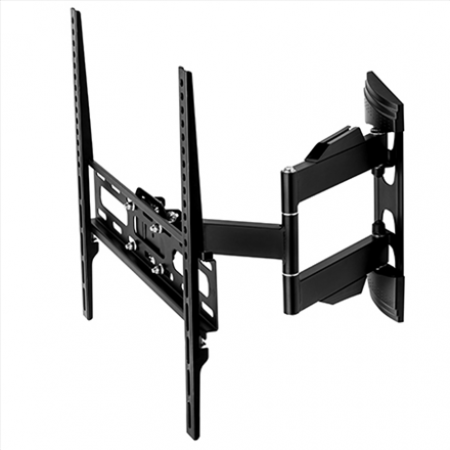 Screen size:26 - 42",Maximum weight (capacity) 25 kg,Distance to the wall	50 - 260 mm. 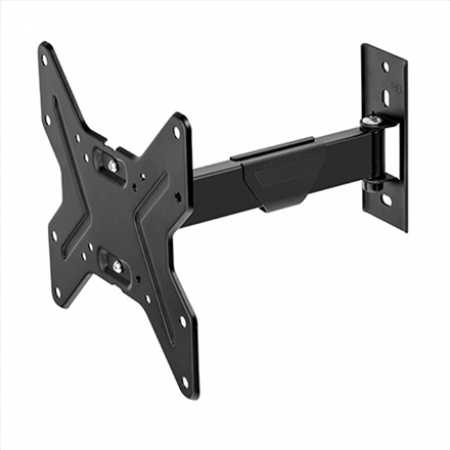 VESA: 75 x 75, 100 x 100, 100 x 200, 200 x 200,Dimensions: 228 x 228 mm,Type:Full motion. 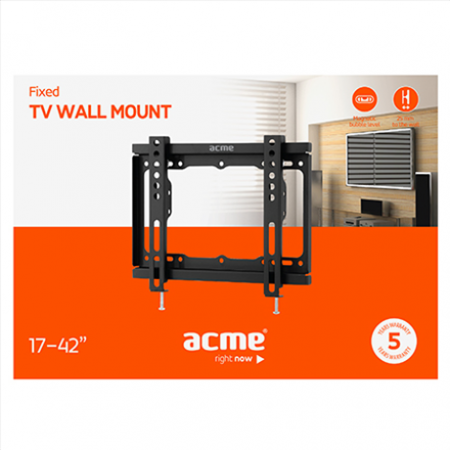 Screen size:26 - 42",Maximum weight (capacity) 25 kg,Distance to the wall	50 - 360 mm, VESA: 75 x 75, 100 x 100, 100 x 200, 200 x 200,Dimensions: 228 x 228 mm,Type:Full motion. 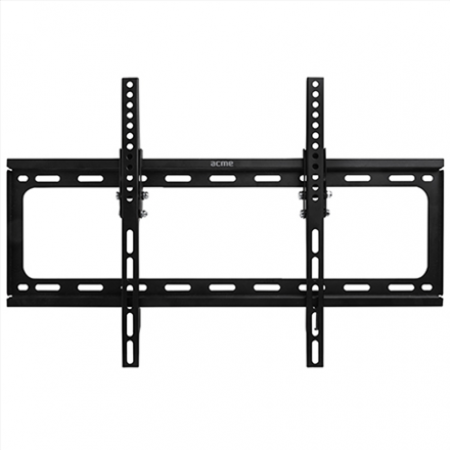 Screen size:17"- 42",Maximum weight 20 kg,Compliant to VESA standard 100x100,200x100, 200x200,Distance to the wall: 25 mm,Tilt angle: 10°,Product dimensions: 272x221x52 mm. 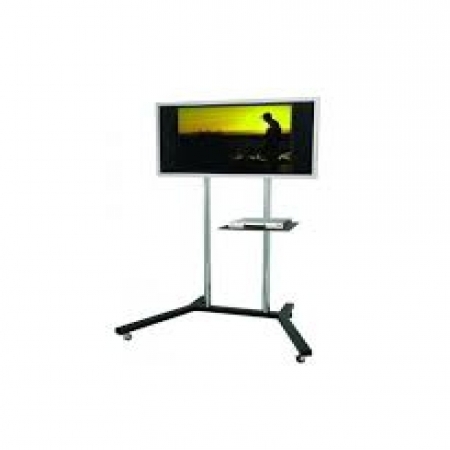 Screen size:47 - 90",Maximum weight (capacity) 60 kg,Distance to the wall	22 mm, Compliant to VESA standard:100 x 100, 200 x 200, 400 x 400, 600 x 600, 800 x 600,Dimensions:912 x 630 x 22 mm. 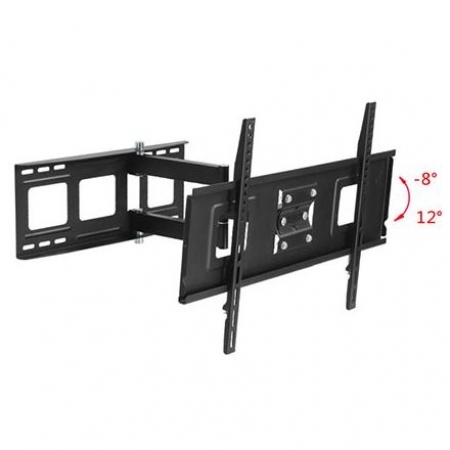 SCREEN SIZE (inc): 32 - 50",MAX (kg): 30kg, VESA 400x400, super slim profile 18mm.